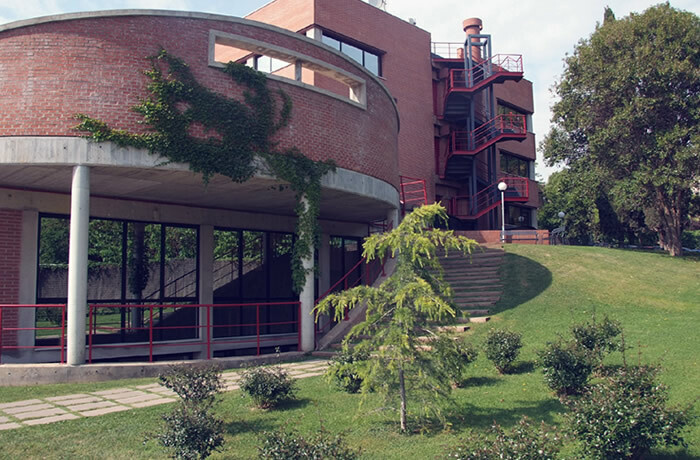 The Faculty of Business Studies at the Catholic Institute in Ljubljana (FBS-CI) is an exclusive partner of the Doctorate School of the Universitat Internacional de Catalunya in Slovenia. Every PhD thesis will be supervised by two thesis directors: a professor of FBS-CI and a professor of the Faculty of Economics and Social Sciences (FESS-UIC). The PhD program, in accordance with Royal Decree 99/2011, does not involve compulsory or face-to-face courses, but the participation of the doctoral student in the training activities suggested by the two thesis directors. However, the applicant is advised to keep in mind that he / she must travel to Spain once or twice during the doctoral program. The admission to the program will depend on the applicant fulfilling the corresponding academic requirements to study the doctorate, as well that their research project corresponds with the lines of investigation of the program. In relation to the academic requirements, to carry out the doctoral studies in Spain it is required that the candidate has the corresponding degree or academic qualification that allows them to study the doctorate according to the legislation of Slovenia. Specifically, to access the doctoral programme, the candidate must have an official master's degree or another degree of the same level, issued by a higher education institution in the European Higher Education Area. 2. Academic record (degree and master’s qualifications), CV (all in one document). 3. Proposed research project (qualification, description, objectives and methodology). The Faculty of Business Studies at the Catholic Institute (FBS-CI) in accordance with the Doctoral School Steering Committee of UIC defines the admission procedures and criteria for the corresponding doctoral programme. The criteria may include a requirement for specific previous training in certain disciplines or methodologies. These procedures and criteria must be approved first by the FBS-CI. With this approval, the candidate can fill in the form published on the UIC’s website http://www.uic.es/en/ade/phd-in-economics-and-law attaching the documentation requested. For students with special educational needs resulting from disability, these systems and procedures must include adequate support and advisory services supporting the need for any adaptations to curriculum or courses, or alternative studies. The secretariat of the Doctoral School will submit admission applications to the Academic Committee. The secretariat of the Doctoral School will inform students as to whether or not they have been admitted to the doctoral programme. 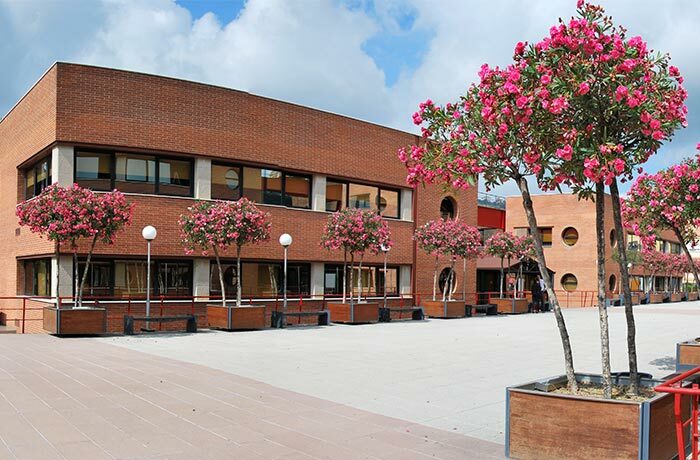 If the application is accepted, FBS-CI and every candidate from Slovenia will sign a separate agreement in which the administrative and academic support of the FBS-CI linked to the education process at the Doctorate School of the Universitat Internacional de Catalunya is charged. Regardless of any additional financial support they may receive, students shall bear all expenses derived from the PhD program, including all travelling, accommodation and subsistence expenses. Each student shall also contract, at his/her own expense, insurance to cover any health contingencies in the hosting country. Each academic year, students admitted to the doctoral programme must formalise their enrolment on the doctoral programme, which entitles them to academic support, the use of the resources necessary for their work and all rights set forth in the regulations for doctoral candidates. Enrolment on the doctoral programme and enrolment periods will be defined and managed by the secretariat of the Doctoral School in accordance with the university regulations. In the event that a student is not enrolled in the doctoral programme for one or more years and wishes to return to the doctorate, he or she must reapply for admission to the doctoral programme and pay administrative charges equivalent to the fees for years in which he or she has not been enrolled. A student may request a temporary suspension of studies, with due cause, and in such case will not be required to pay the administration charges stated in the paragraph above. This request must be submitted to the Doctorate Academic Committee, through the thesis supervisors. At the time of enrolment in the doctoral programme, the applicant must attach the programme admission document, the request for approval from the Ethics Committee and the doctoral candidate’s commitment document. Doctoral programmes must include organised research training activities and include both general and specific training in the field of each programme, although in any case the main activity of the doctoral candidate will be research. The training activities completed by the doctoral candidate will be included in the record of activities. Once enrolled in the programme, a personalised record of activities will be created for each doctoral candidate to create an individual monitoring register as stipulated in article 2.5 of Spanish Royal Decree 99/2011. This document will record all activities of interest to the development of the doctoral candidate and it will be reviewed regularly by the thesis tutor and supervisors and assessed by the doctoral candidate’s specific committee. For such purpose, the doctoral candidate, the supervisors and the tutor must fill in the doctoral candidate’s record of activities and submit it to the Doctorate Academic Committee by the deadline given and in the form defined. Before the end of the first year, the doctoral candidate will draw up a Research Plan (thesis proposal) which will include at least the methodology to be used and the objectives to be reached, and the resources and schedule to achieve them. The working language is exclusively English. This plan may be improved and expanded upon during the programme, and must be approved by the tutor and supervisors. Each year, the doctoral candidate’s specific committee will assess the Research Plan and Record of Activities, along with the reports to be issued for this purpose by the tutor and supervisors. Once the reports have been read, a positive assessment by the Doctorate Academic Committee will be an essential requirement in order to continue in the programme. In the event of a negative assessment, which must be duly explained, the doctoral candidate must be assessed again within six months, in order to draw up a new Research Plan. If a negative assessment is given again, the doctoral candidate must withdraw from the programme definitively. 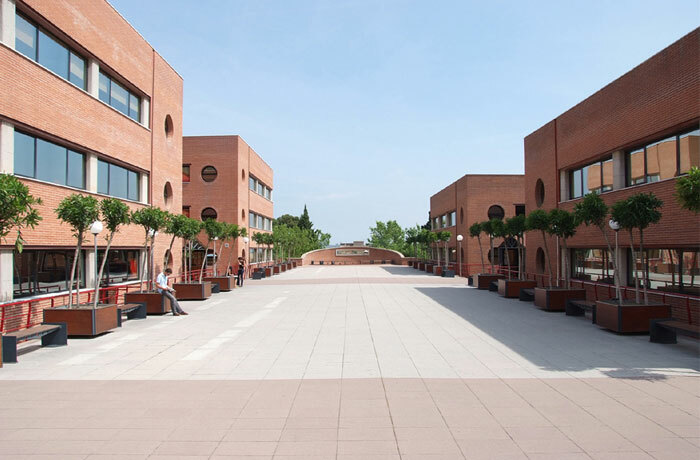 A doctorate diploma is issued by the Doctorate School of the Universitat Internacional de Catalunya. It is a publicly valid diploma and is equivalent to the 8th level of education according to the common European legislation. The Doctorate in Economy and Law programme at the UIC with the cooperation of the FBS-CI thereafter offers two lines of research: Economics and Law. Organisational structures and their behaviour. Knowledge management and the company mission. To analyse the current situation of the state as a ‘par excellence’ subject in international law, in both Europe and the Mediterranean. To examine the international subjectivity of international organisations and state associations, in both Europe and the Mediterranean. To study the subjectivity of the individual and their participation in both Europe and the Mediterranean. To examine the new actors who have entered both Europe and the Mediterranean. The common principles of regulated activity. The legal framework of sanctions in regulated sectors. The dynamic and function of the regulator. The interpersonal relationship between the operator and the supervisor. Regime conflict.